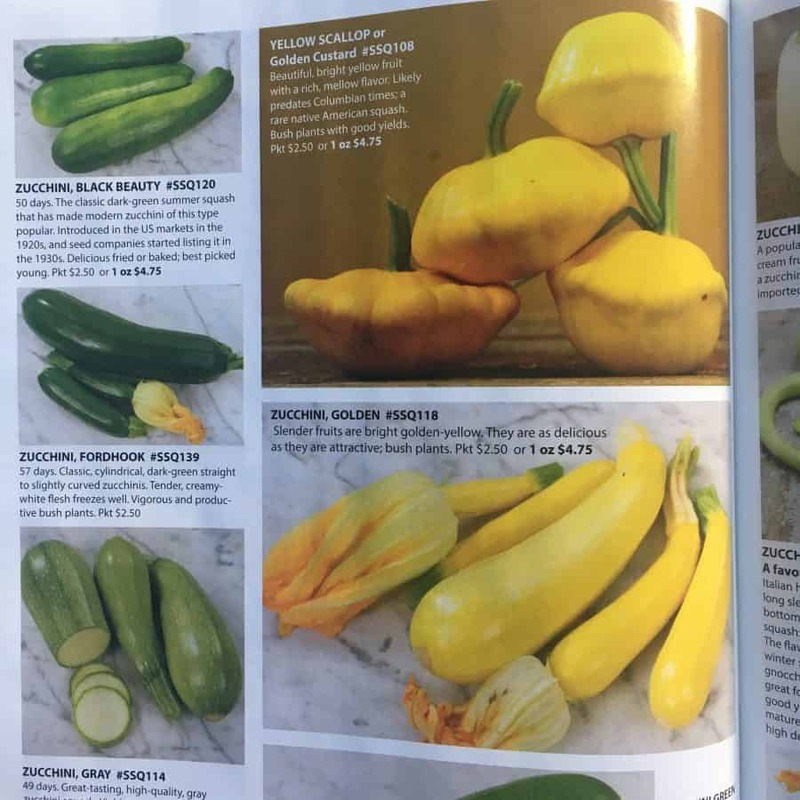 Seed catalogs are wonderful, aren’t they? 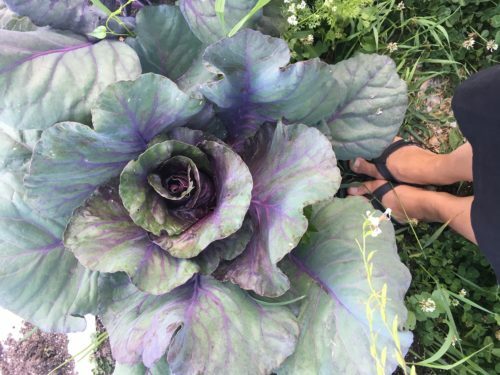 Garden planning season is exciting to gardeners, it’s like setting new years resolutions. Garden planning is the hope of planting and starting a fresh garden. Most beginner gardeners will head to any local store that sells seeds and just grow the first carrot or tomato variety that they see. 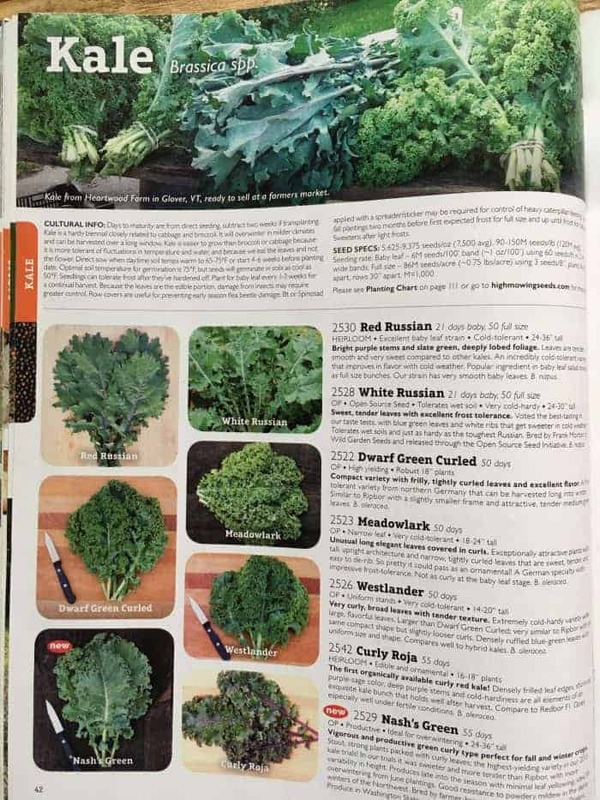 Once you’re a seasoned gardener however, you’ll get pickier about your seed selection and seek out seed catalogs from favorite seed companies. 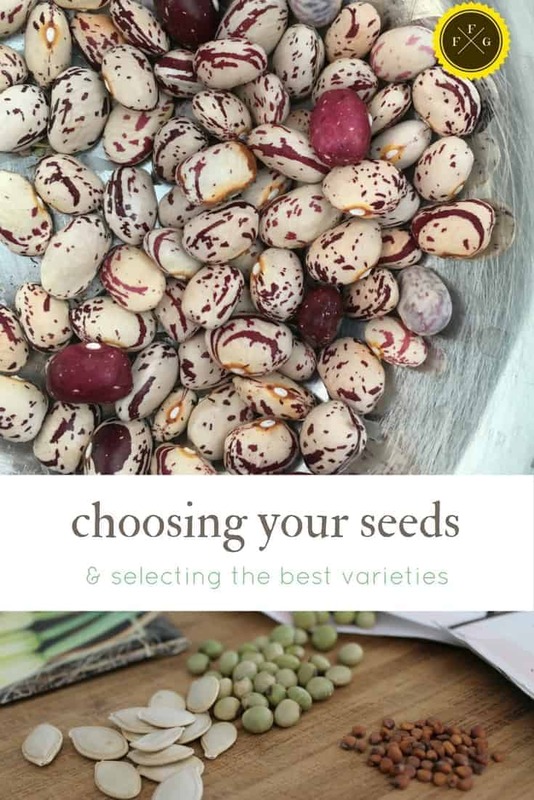 Gardeners love browsing through seed catalogs and selecting certain varieties (after reading the descriptions and drooling over the photos). 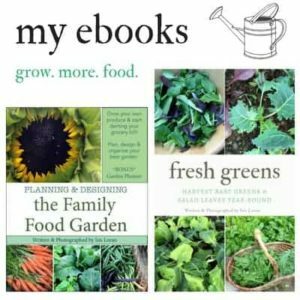 Where do you find seed catalogs? Seed catalogs are offered by most seed companies and most of the time they are free. They will offer a printed version, online pdf file or both. 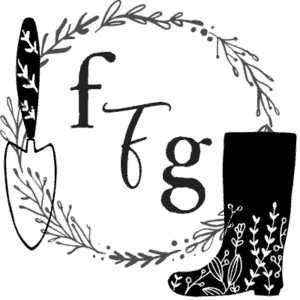 All you have to do is look up your seed company of choice (here are my favs) and find the catalog request form on the website. 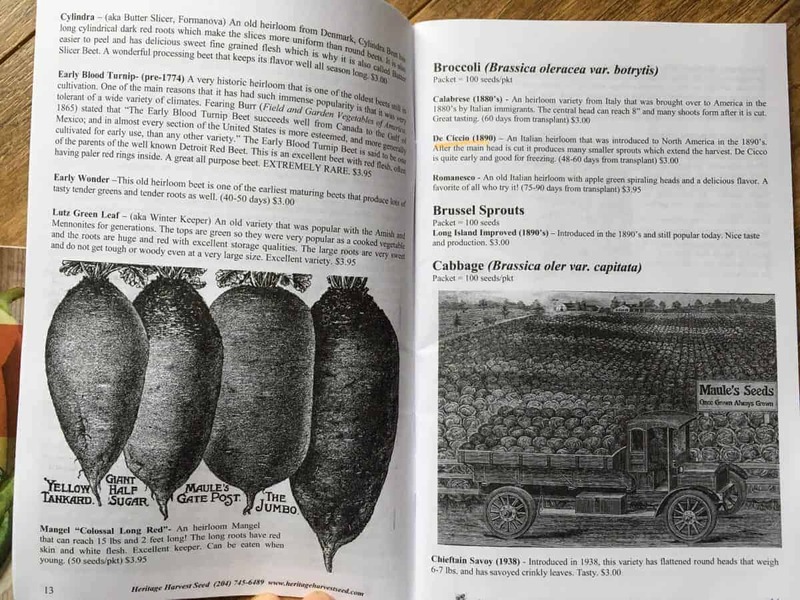 There are some seed catalogs that you have to pay for like the hefty baker creek one (but it’s so worth it if you love heirloom seeds like I do!). Once you have your list of what varieties you’d like to grow you’re ready to order! Make sure you have the seed variety number, the seed packet size, and the name. 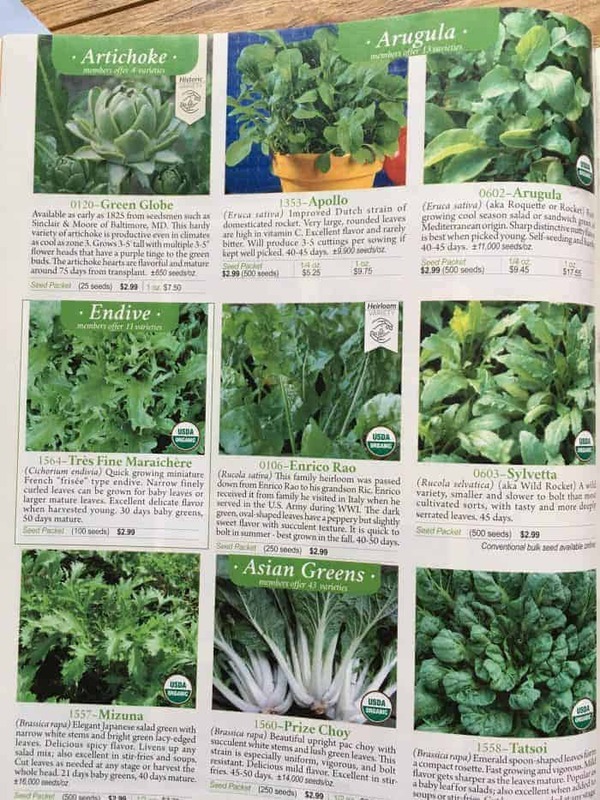 You will have two options for ordering seeds: online or with an order sheet that came with the catalog. Most seed companies prefer online ordering these days, all you have to do is type up the seed company name in google and add seeds to your cart. 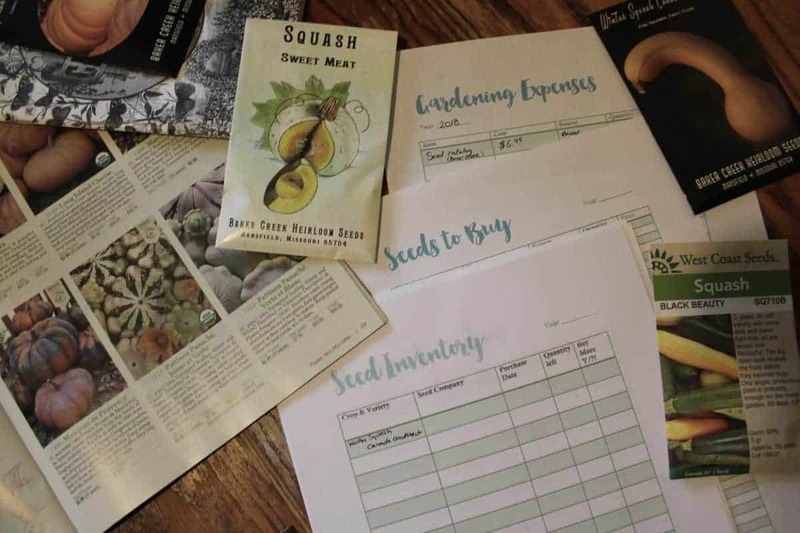 I would recommend ordering your seeds weeks before you need to start them to finalize things like your planting schedule or filling out your garden planning sheets from my printable garden planner.